The video is about road, more roads, and also pedestrian (cause we care for the surroundings, particularly in pedestrians). Archie documented the video using budget action camera and we used it as a dashcam, a dual-purpose camera. Driving from Canyon Woods to Canyon Cove took me around 1hr and 30mins, mind us, the traffic was “somewhat terrifying” but the usual driving from Canyon Woods to Canyon Cove will be 1hour. 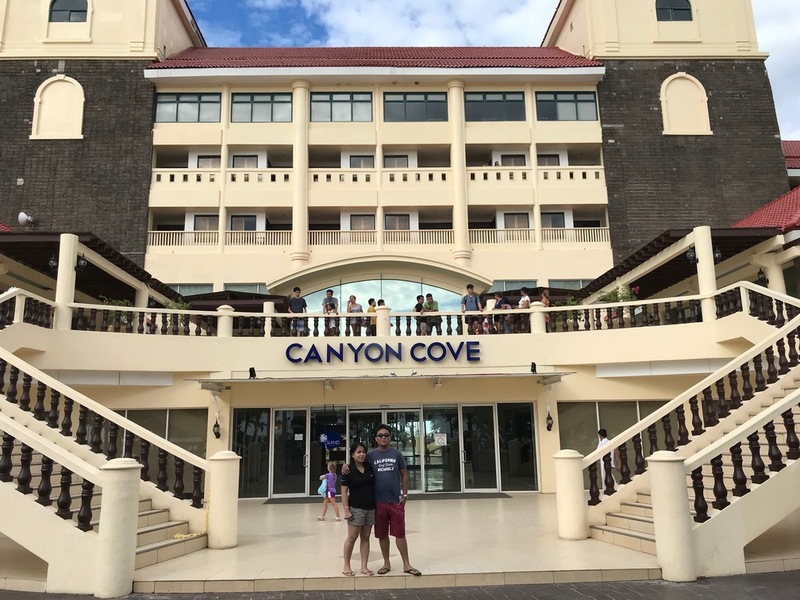 We got free tickets to Canyon Cove from our stay in Canyon Woods and we check-in in Junior Suite. Now you are asking the direction? 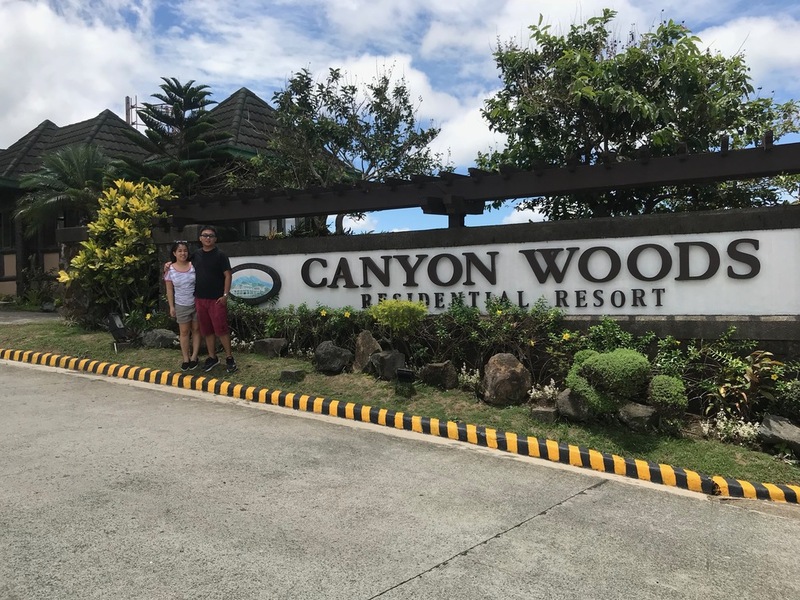 Of course we will help you to get there from Canyon Woods to Canyon Cove, the easiest, stress-free, and fun way to find the Canyon Cove. Remember my previous article about Google Map? 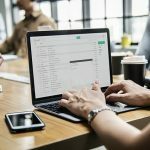 Utilize the technology because we are now in the era where we can use our gadget for multiple use. Sorry, but I really don’t recommend Waze, for almost 4-yrs of driving using Waze, I have a bad experienced on it. One of the example is Waze give you the shortest direction path, and Waze will also show the “remote” direction, not main road, unfamiliar road, or whatsoever, so in the end we don’t follow the route (we still stick in main road). So we prefer to use Google Map because this is the safest drive route. 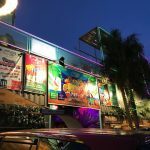 We are also lucky because this is our last week of summer escapade, and the sky is clear, the perfect weather for summer outing. I am also lucky because my Girlfriend covers the expenses of our summer outing, thank you. In our future topic, we will cover our experienced in Canyon Woods, and Canyon Cove Resort. Thanks for reading and watching, please share my post.